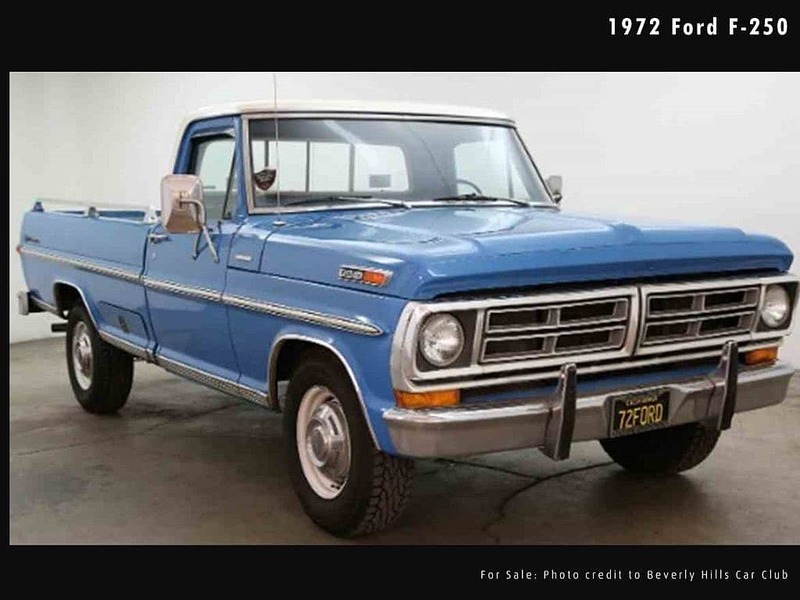 As we celebrate independence in America, we at Second Daily will be celebrating both our revered freedoms as well as the best selling car in America…which, is actually a truck…the Ford F-series truck to be exact. Last year, approximately 17.5M vehicles were sold in the US…over 820,000 of those were Ford F-Series trucks. Let us do the math for you. That’s nearly 5% of all vehicle sales…did you hear that? 5% of all US sales went to one model, not one company, but one model. Let’s put that into perspective…since introducing the F1 in 1948, Ford has produced 35 million F-Series trucks. Since 2000, sales have been so prodigious for Ford that they effectively sell a pickup every minute of the day. If that sounds like a lot, it is. If that doesn’t sound like a lot…it is. In fact, that makes the Ford truck the best selling “car” in America for the last 35 years and the best selling “truck” for a consecutive 40. Other than uncontrolled urban sprawl, what else in America has had such a successful run? The F-series pickup iterated through 13 different generations since it was first launched in 1948. 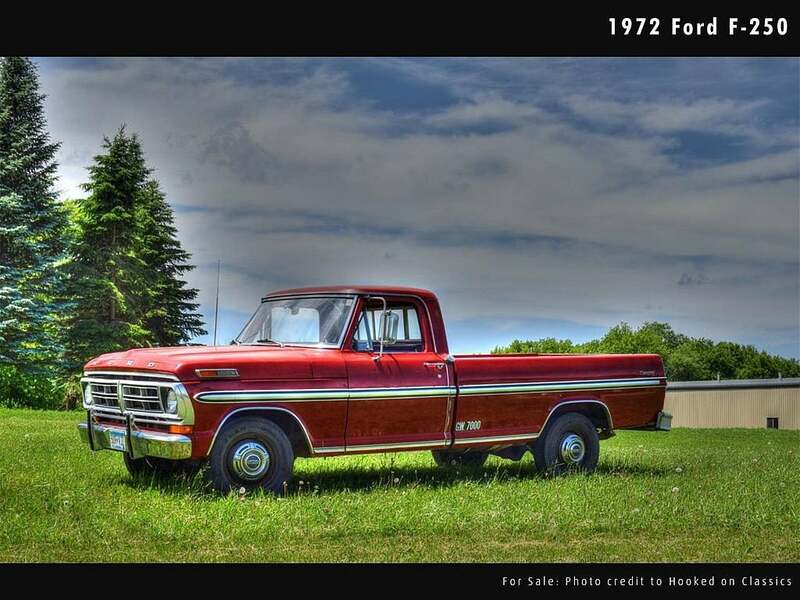 The first four generations of the F-series carried it nearly 20 years with little change as it retained much of the rounded lines and curvature as the Gen 1 trucks. 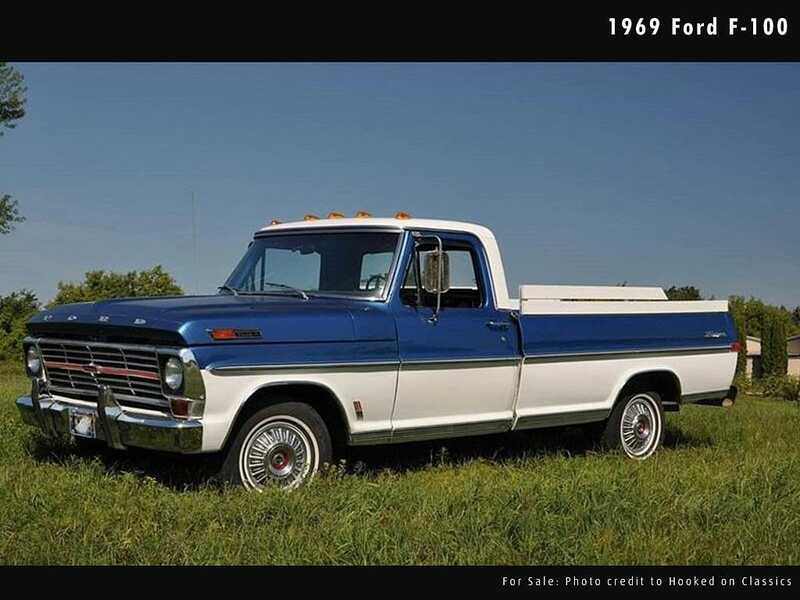 In 1967 Ford launched the 5th gen F-series which would redefine the architectural lines for the next 40 years. 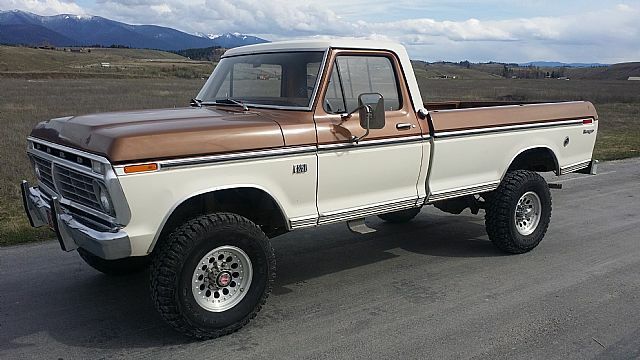 Most enthusiasts refer to the ’67-’72 trucks as “Bumpsides” and the 5th gen ‘73-‘79 as “Dentsides”. This nomenclature refers to the side body panel dimension evident as having a bumped out panel (4th gen) or dented in side panel (5th gen). 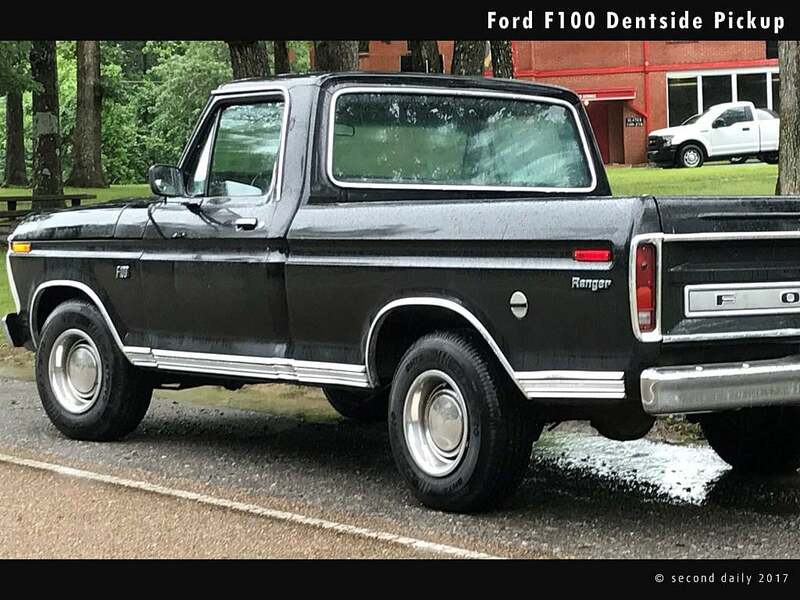 There is no way that we could, should, or even will attempt to cover the entire F-series in one blog. Today we only want to bring awareness of the pure dominance Ford has experienced over the last 69 years in truck making history. It doesn’t mean we favor it over the Chevy C/K10 series, or that we’ve forgotten about the Dodge Power Wagon…save those for later as they deserve their own dedication. 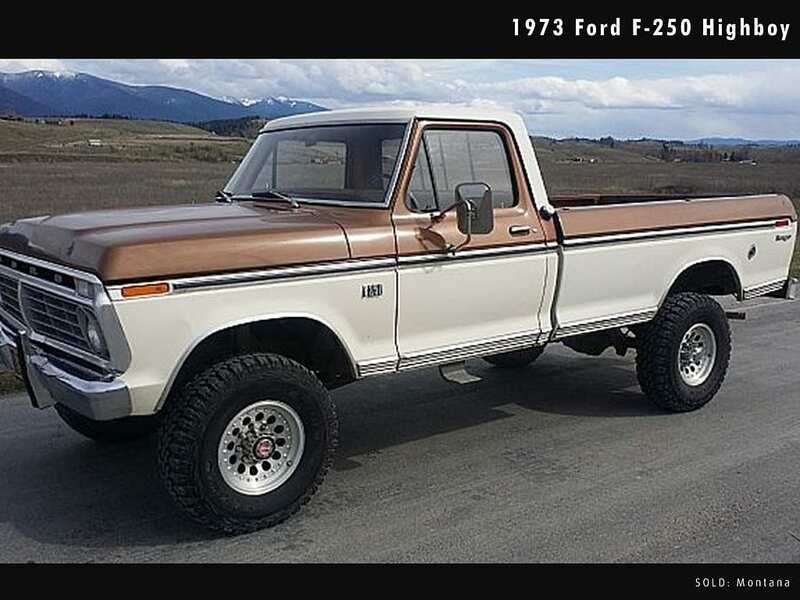 But, if our hands were forced and had to pick, we must give bias to the 6th gen (’73-’79) F-series. Why? 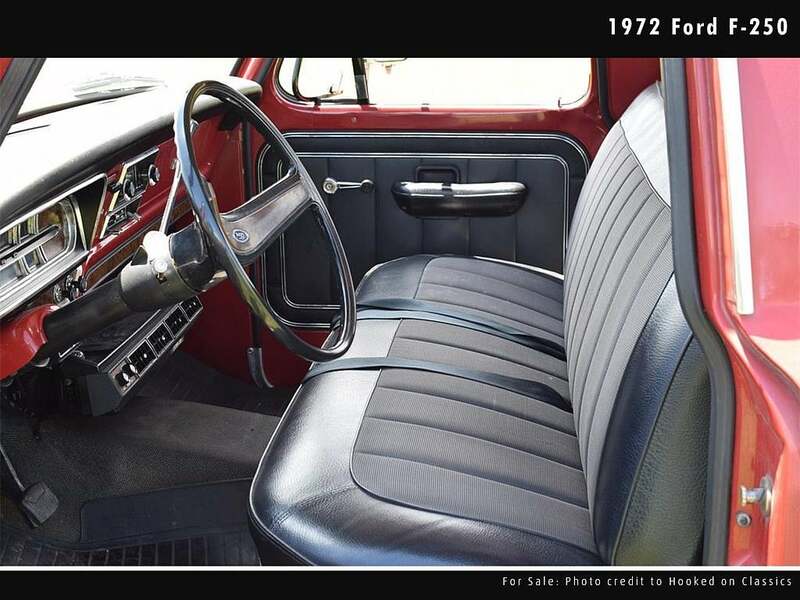 Not because this is the gen that introduced front disc brakes, or a larger cabin…not because the A/C and heat was vastly improved or because of the new full double wall bed construction. All of which were great improvements over the prior 5 generations mind you…but it comes down to just one word…the Highboy. If you’ve gotten this far, you know what a Highboy is. If you don’t, it’s our feature tomorrow so stay tuned. So as we celebrate the independence of America by over-spending on fireworks from people named Crazy Steve, over-eating BBQ ribs at the local Lion’s Club fundraiser and possibly over-indulging on beverages while eating ribs and shooting fireworks, we’d like to give a very special thank you to our men and women in the armed forces who help protect the freedoms we celebrate this 4th of July week. 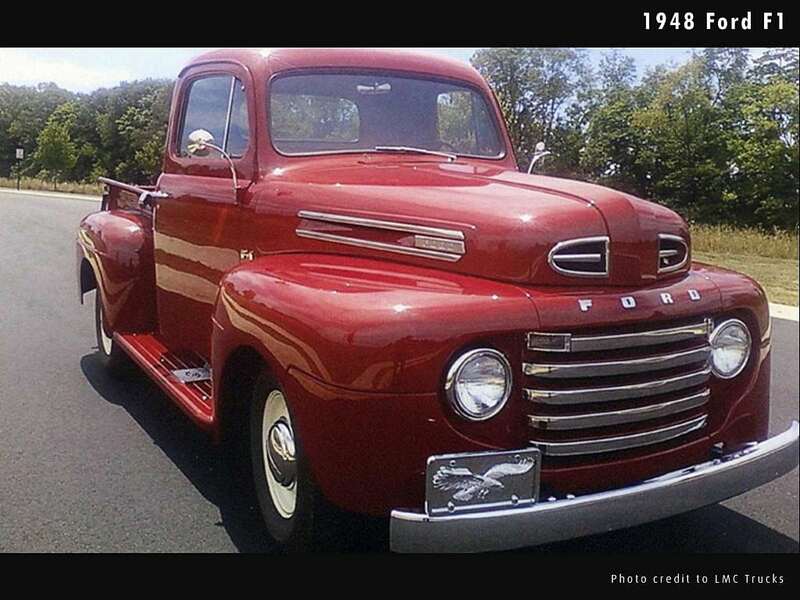 This entry was posted in American Classics and tagged america, chevrolet, fireworks, ford trucks, july 4, truck.